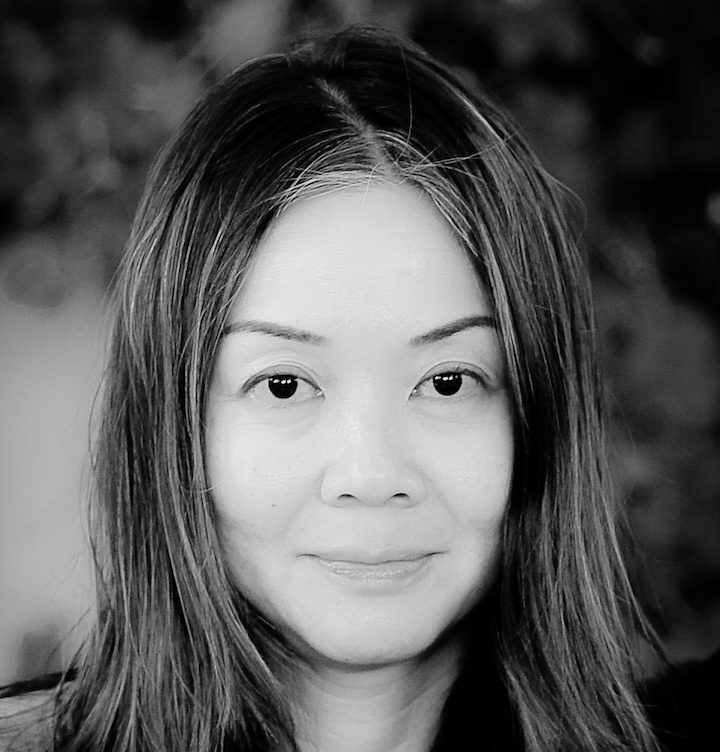 Welcome to the official website of Eva Wong Nava, author of Open: A Boy’s Wayang Adventure. Eva Wong Nava lives between two worlds. She reads copiously and writes voraciously. She holds a degree in English Literature and Language from the University of Hull where Philip Larkin was once the University Librarian; a Post-Graduate Certificate in Education (PGCE) from University College London where the Institute of Education resides, and a certificate in Art Writing from Sotheby’s Art Institute which she undertook to better understand what the craft entails. She holds a M.A. in Art History and has taught children and adults how they can use writing for communication and play. She is the founder of CarpeArte Journal, an online space, which publishes works of flash fiction. Eva’s flash fiction has appeared in various places and her writing on art have been published in international art journals. Eva is the author of Open: A Boy’s Wayang Adventure. Her book is about a 10-year-old boy on the autism spectrum who must overcome his obstacles to perform on stage. Along the way, he befriends a girl who loves him and accepts him for who he is. Open: A Boy’s Wayang Adventure took home the bronze medal at the Moonbeam Children’s Book Award, 2018.